James specialises in the complete children's party experience. All parties booked come with free party bags with colouring books, puzzle books, Crayons and much more not plastic junk toys . The Amazing James has full public liability insurance and has a enhanced disclosure Scotland check. All of his electrical equipment is fully PAT tested to insure the safest environment possible. For Prices & Availability call now. 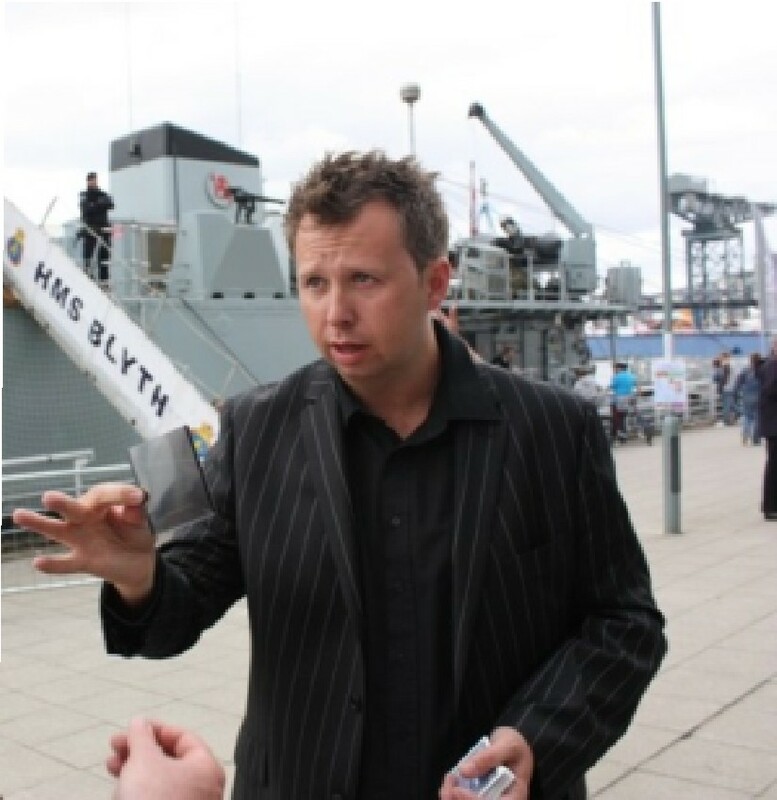 Mark Walbank is one of Scotland's most sought after sleight of hand experts and his magic has seen him perform for hundreds of corporate clients including the BBC, the Royal Navy and Rangers Football Club. 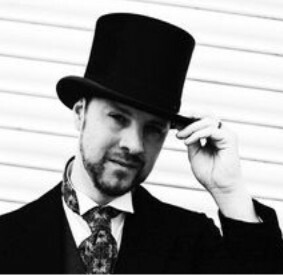 Mark's magic is incredibly visual, exciting and capable of provoking gasps of utter amazement from your guests. If you are looking for a brilliant exponent of conjuring with the ability to put your guests at ease while entertaining them with witty banter then look no further. Mark is always classily turned out and his Close-Up Mix and Mingle magic is perfect for many events from weddings to birthday parties. Mark also performs a hit Comedy Cabaret act which combines powerful mind reading, illusion, psychology and showmanship that will tickle the mind and live long in the memory. This show has been a big hit at the Edinburgh Fringe Comedy Festival. Tommy has an excellent reputation for his professionalism. He can work Cabaret or Close Up, be it Theatre or Club, Restaurant or Pub he has routines that will make you gasp in amazement! Tommy has performed at a host of Scotland's top venues, including the prestigious Skibo Castle, the Hilton Hotel Glasgow, Cameron House Loch Lomond, The Caledonian Hilton Hotel Edinburgh, Royal Concert Hall Glasgow, Beach Pavillion Aberdeen, Edinburgh International Conference Centre (EICC), The Corn Exchange Edinburgh, Dynamic Earth Edinburgh, Kelvin Hall Glasgow, Scottish Exhibition and Conference Centre Glasgow (SECC) and many more. Tommy has been rebooked to work at these venues, which speaks for itself. Tommy joined Paisley Magic Circle on the 7th of September 1972, he has won the Close-up, Stand-up and Children's competitions all in the one year, he was President of the Paisley Magic Circle from 1984 till 1987 and 2006 till 2008. Tommy is "a magician's magician" having lectured around the U.K. and abroad. 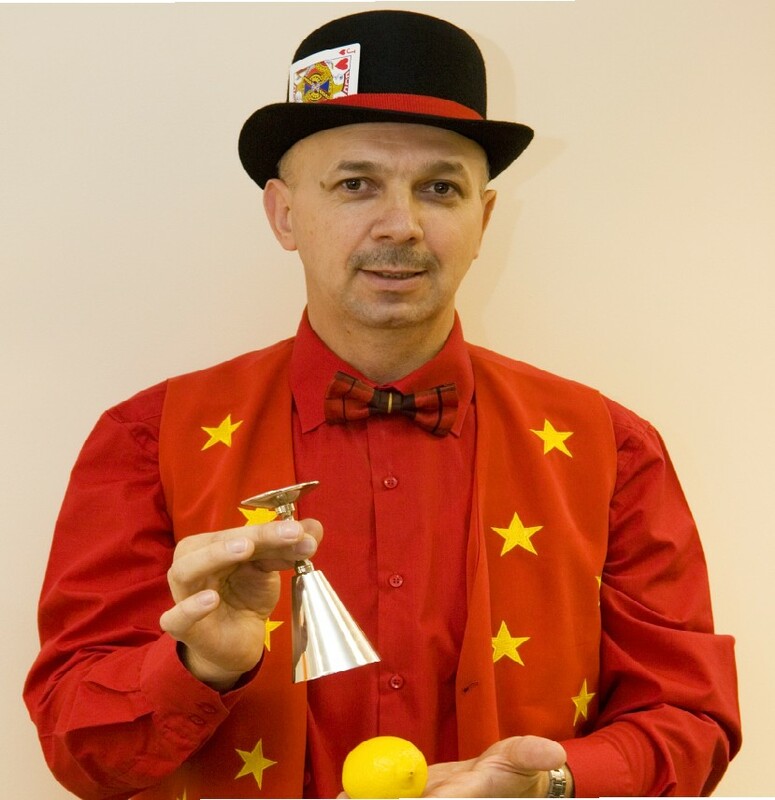 Why not let him amaze your guests and book Tommy to entertain you too? 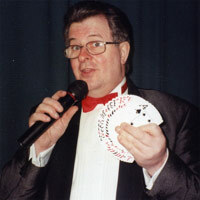 I AM A PROFESSIONAL ENTERTAINER WITH OVER TWENTY YEARS EXPERIENCE. MY CLIENTS INCLUDE THE HILTON HOTEL GROUP, EASY JET ,P.C.WORLD,ARNOLD CLARK,BALMORAL HOTEL,ST. ANDREW'S HOTEL, INVERARY CASTLE ETC. MAGICAL ENTERTAINMENT FOR EVERY AGE GROUP.